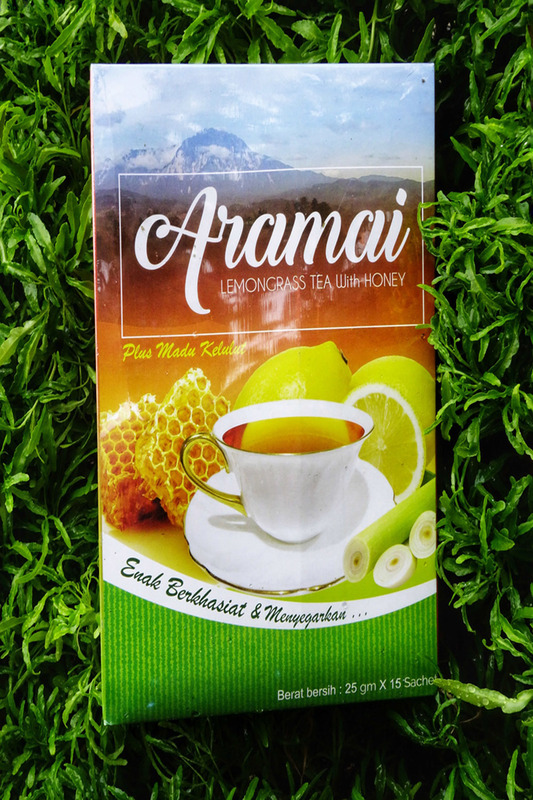 Aramai health drink is a truly local brand drink sourced all the way from Sabah. This healthy tea is a combination of three (3) ingredients which is Lemongrass, Lemon and Honey. A delicious and fragrant tea for all with essential health benefits.